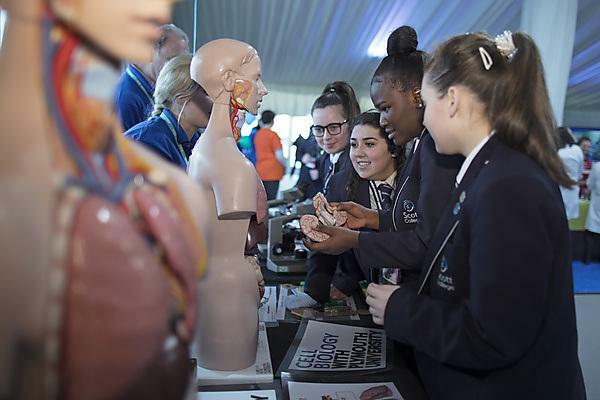 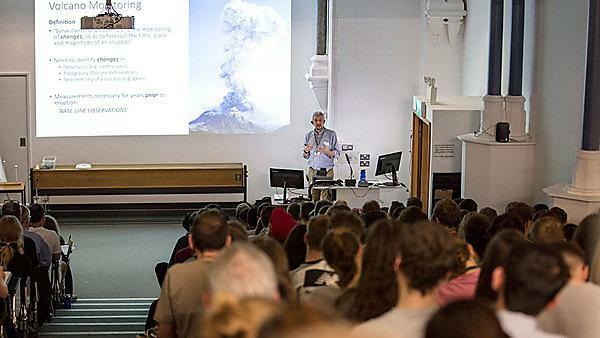 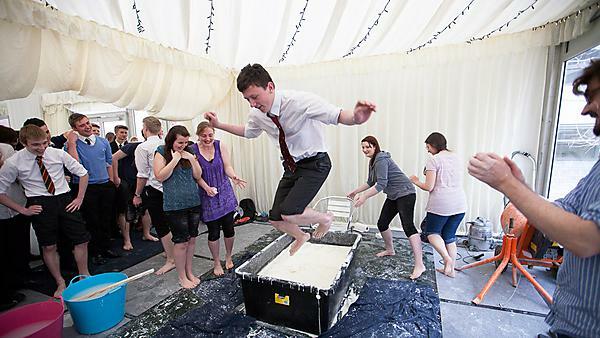 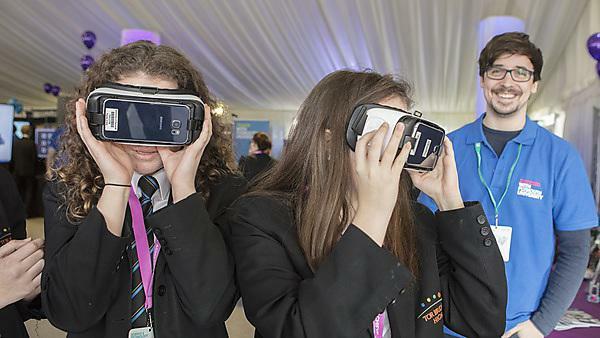 What's on at the University of Plymouth: A public session to raise students’ aspirations in science and technology subjects and demonstrate how exciting STEM subjects can be. 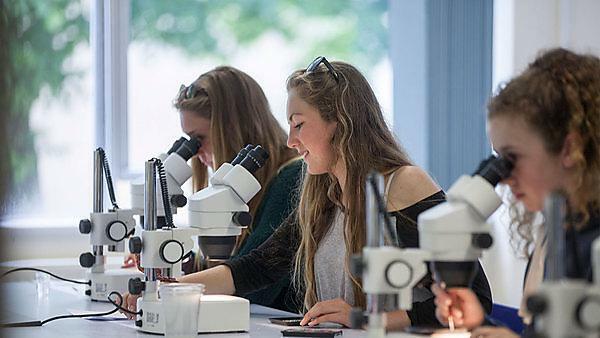 Advice from the University of Plymouth for anyone wishing to study medicine or dentistry, no matter what their background is. 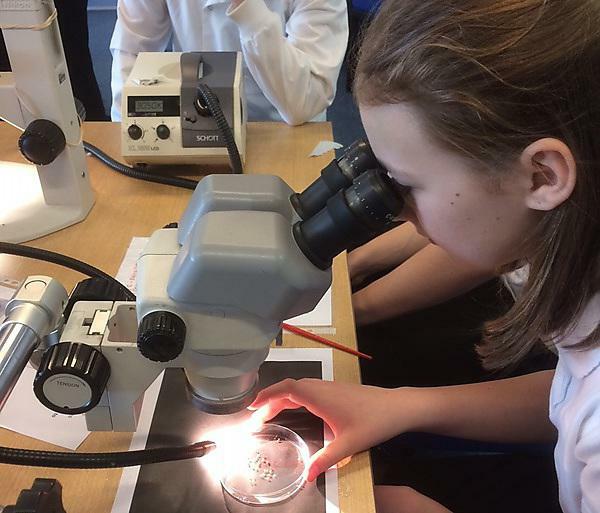 Year 9 students have learned about DNA extraction and cell culture through a science event at Plymouth University Peninsula School of Medicine. 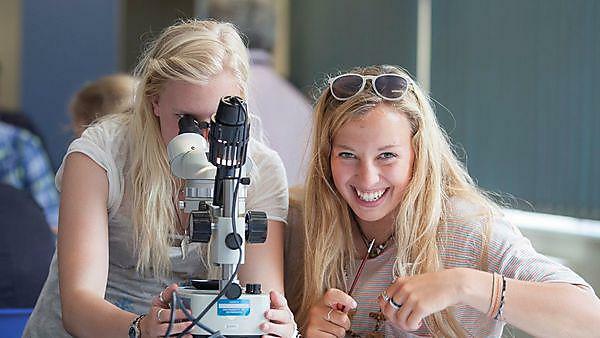 Girls into Geoscience, launched at the University of Plymouth in 2014, has received The Geological Society’s R H Worth Award, which is presented in recognition of achievements in outreach, public engagement and/or education.